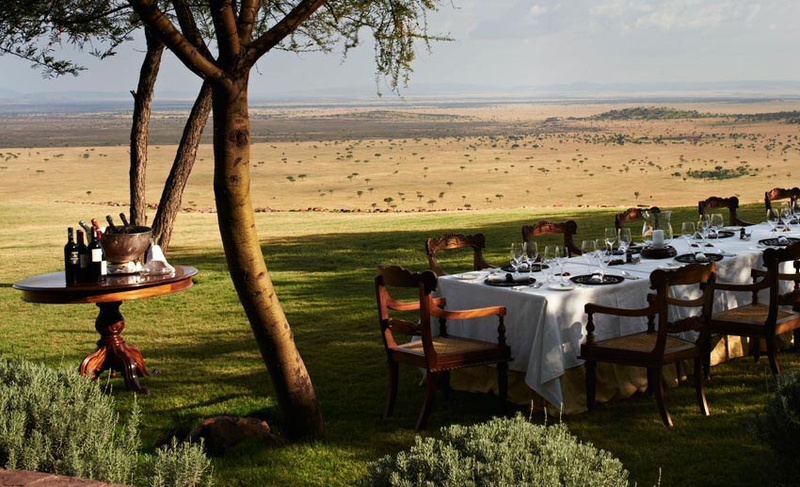 Serengeti, Ngorongoro, Kilimanjaro, Zanzibar… these are without any doubt the best known destinations in Tanzania and surely reason enough to justify packing your bag and heading off to Tanzania. 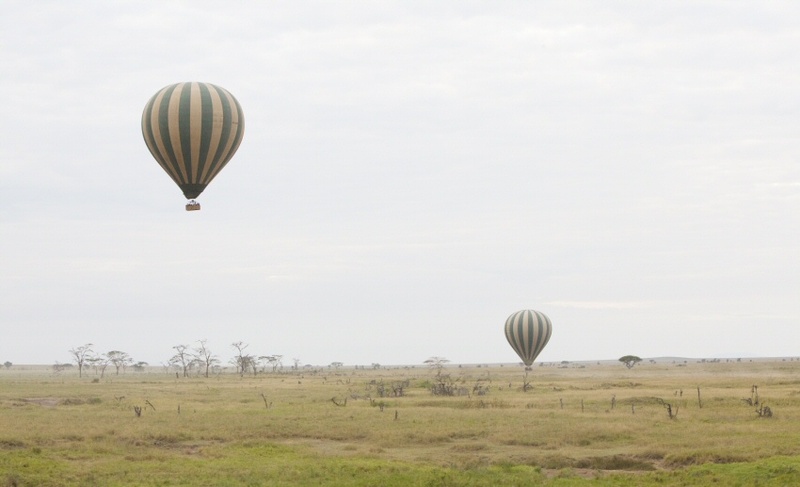 But there is so much more: Selous – Africa’s largest protected area. 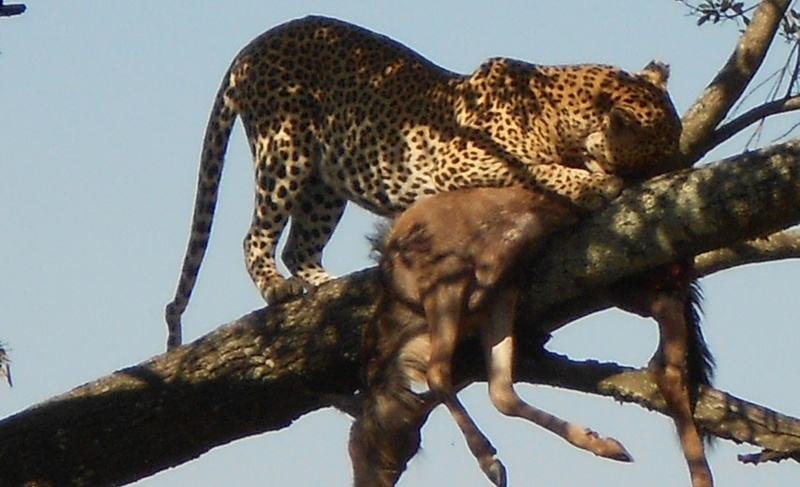 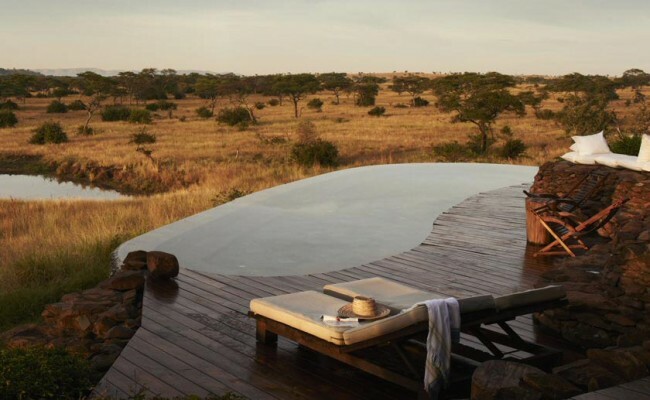 Tarangire and Manyara: magnificent game reserves that can perfectly be included in any Northern Tanzanian itinerary. 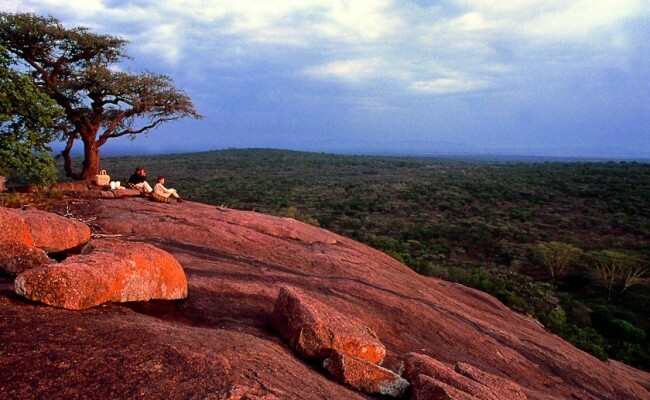 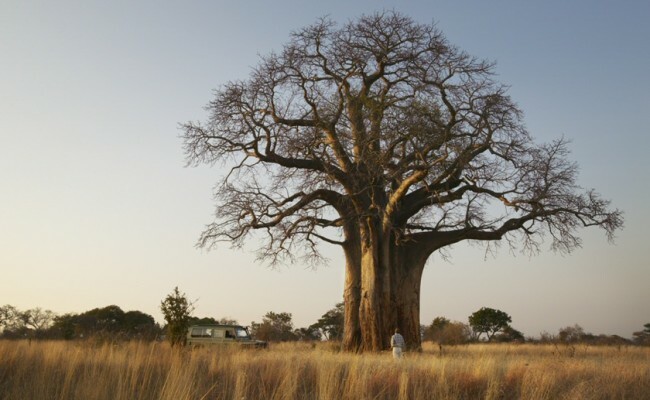 Ruaha and Katavi – insider tips for serious safari-goers. 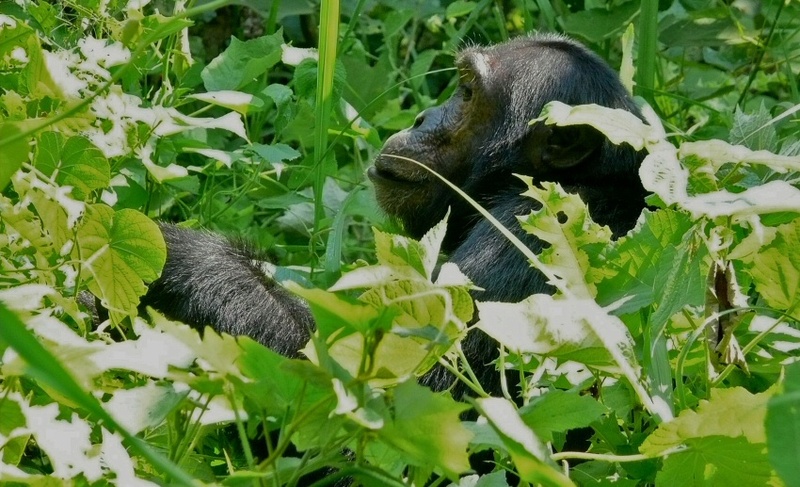 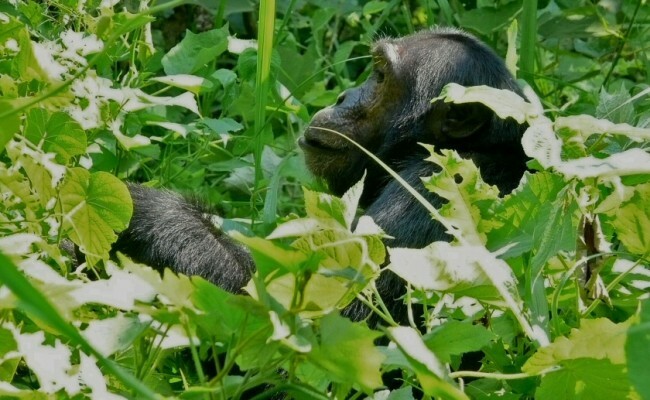 Mahale and Gombe – prime destinations for seeing chimpanzees in the wild. 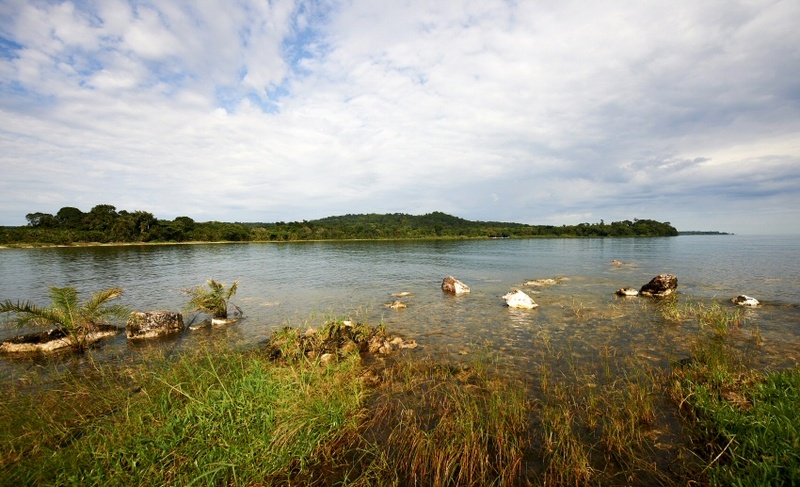 Kigoma, Kalema, Kipili, Kasanga – bustling outposts along the remote Lake Tanganyika shoreline. 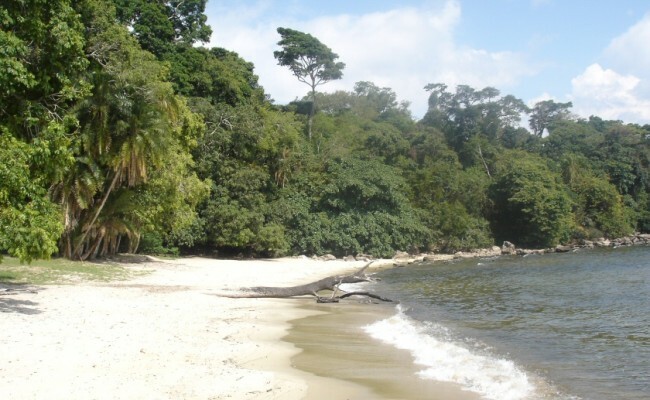 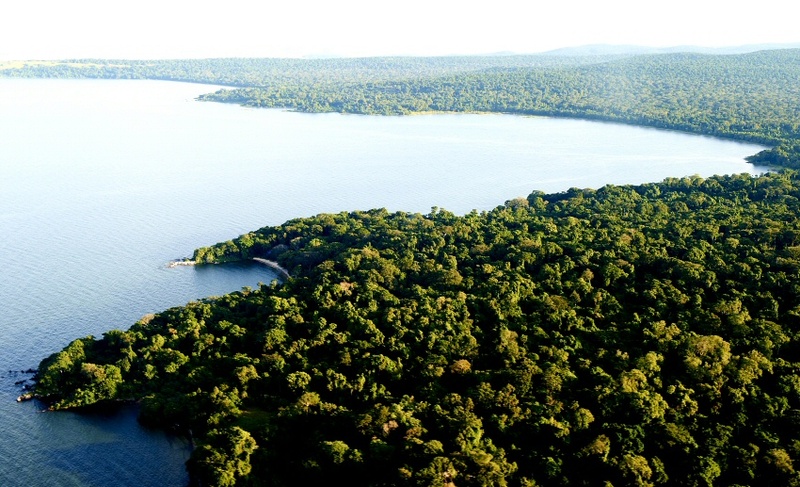 And of course: Rubondo Island, an island national park within Lake Victoria, teeming with wildlife, including primates. Whether you are looking for luxurious safari and beach lodges, more rustic camps or mobile tented camps that follow the Great Migration, everything is available. 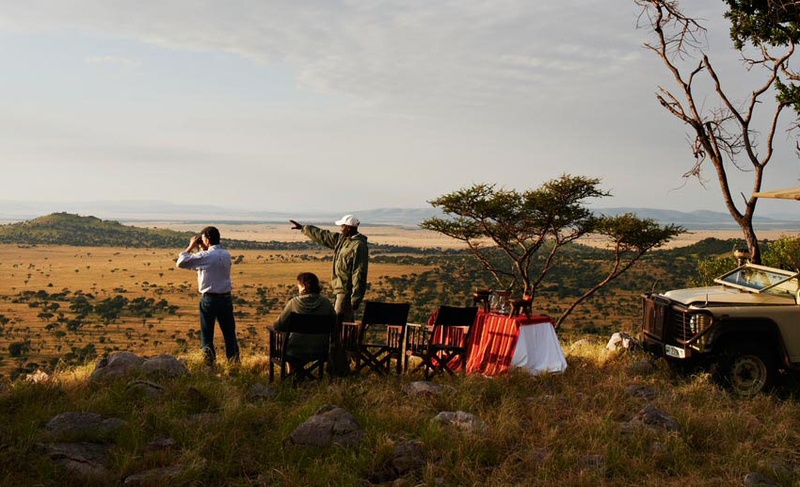 Tanzania, just like Kenya, is not a self-drive destination, but we can organize a driver / guide at a very reasonable cost, for up to six persons in one vehicle. 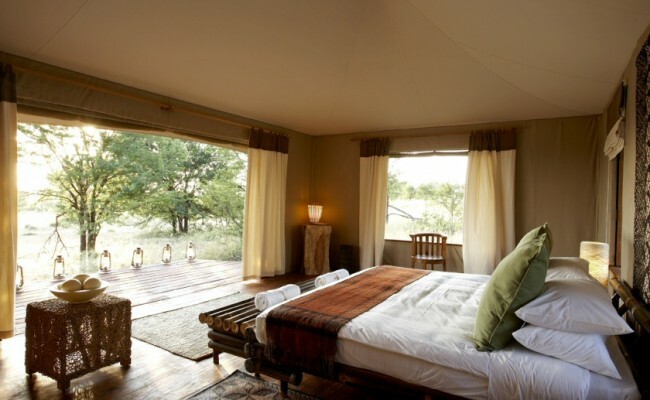 All vehicles are 4 x 4, and at the same time have a roof that opens for game viewing. 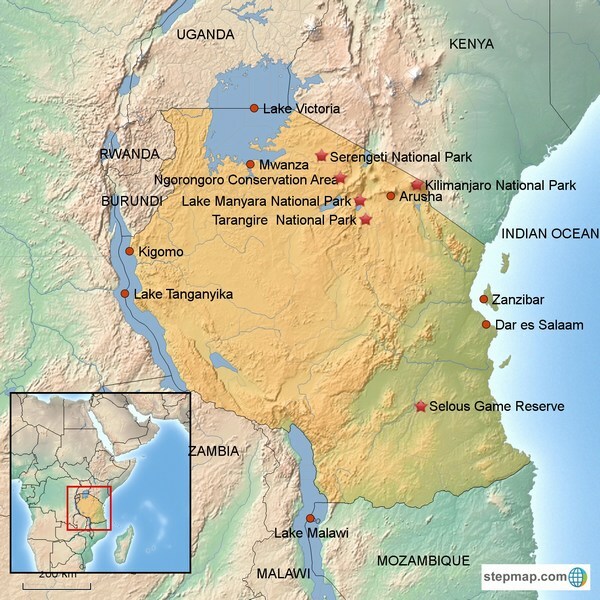 Arusha generally is the starting point for a circuit in Northern Tanzania, which will take you to Tarangire or Manyara, Ngorongoro and the Serengeti. 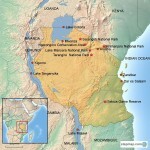 Also, from here you will start the excursion to Mount Kilimanjaro, the highest free standing mountain in the world. 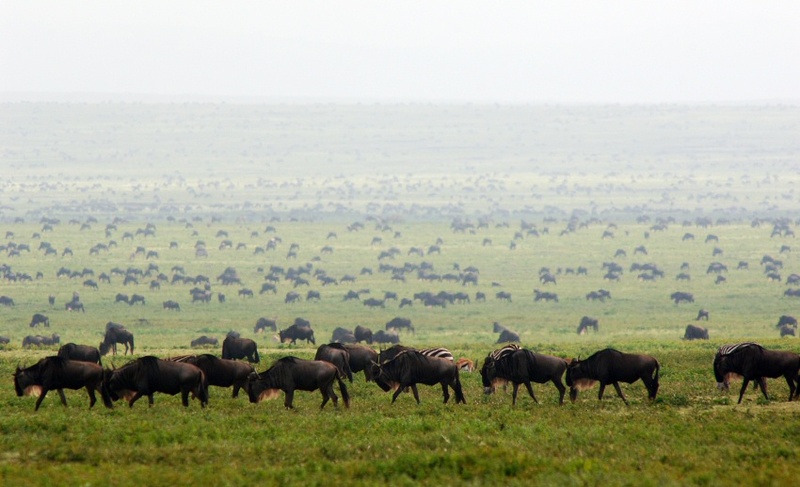 With high concentrations of wildlife offering close-range viewing opportunities, Ngorongoro is one of East Africa’s most visited destinations. 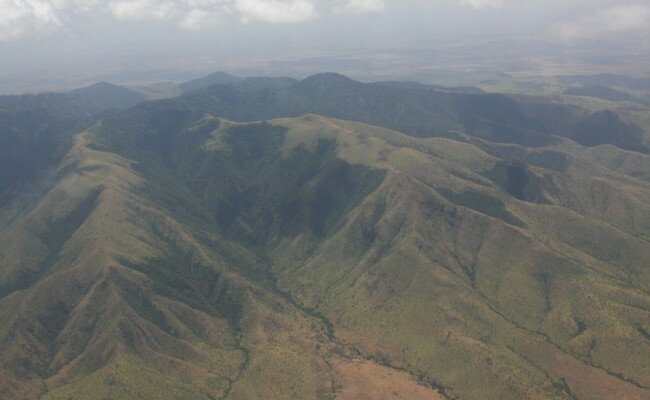 This extinct volcano, the 8th wonder of the world with its 18-kilometre wide crater floor is home to an abundant and unique ecosystem that encompasses almost all of the wildlife that you would wish to see in Africa. This spectacular setting is a ‘once-in-a- lifetime’ opportunity to experience the rawness and beauty of Africa’s natural flora and fauna. 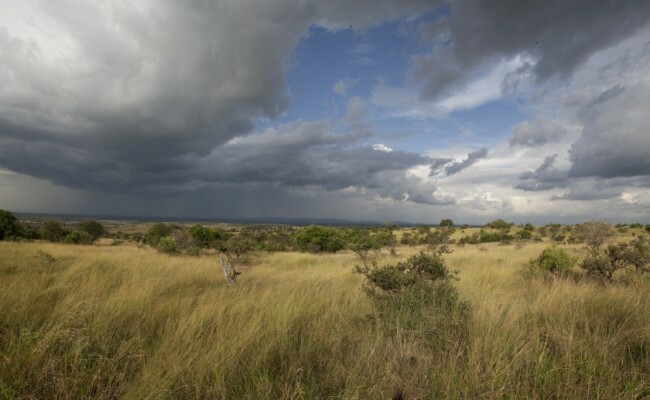 Local Maasai have grazing rights and you may come across them tending their cattle. 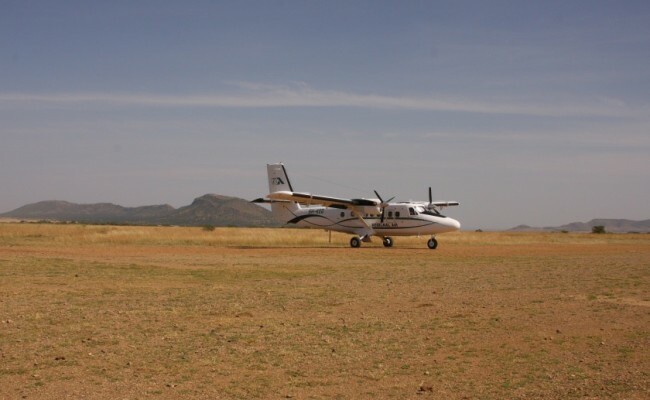 From Ngorongoro it is a half day drive to the Serengeti, or a short flight on a light aircraft. 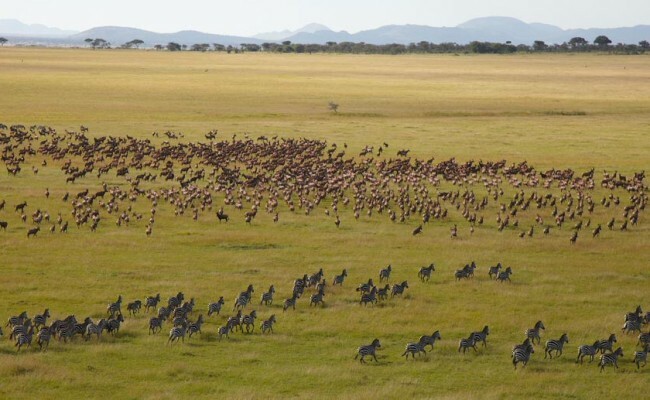 The Serengeti is undoubtedly Tanzania’s most famous national park, and its largest, with over 14700 square kilometres of wilderness that offers unparalleled safari opportunities. 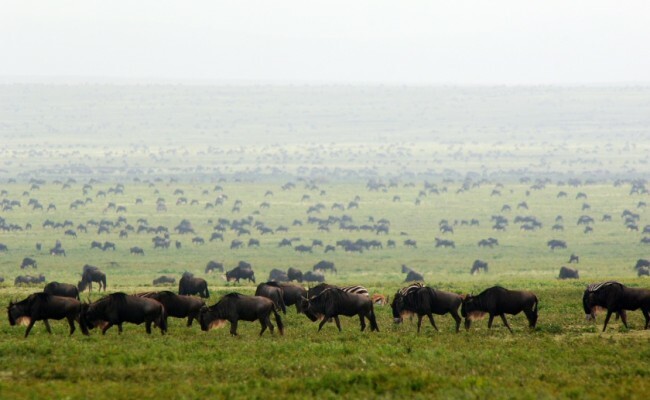 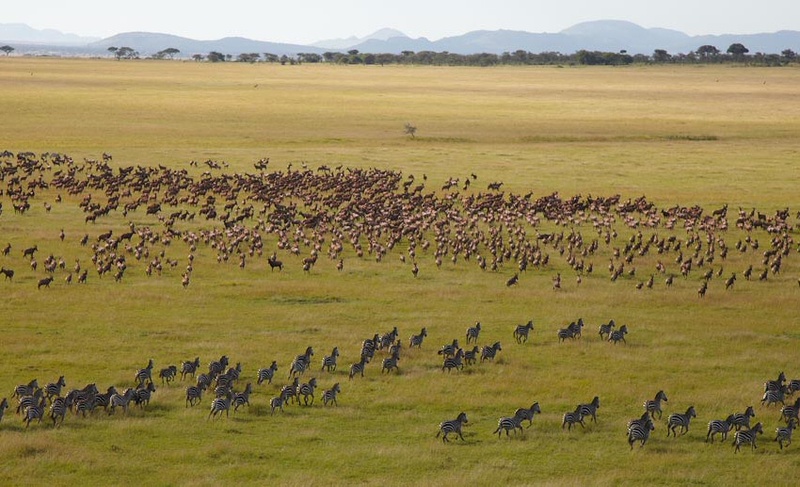 The annual wildebeest migration is the biggest wildlife spectacle on earth and the Serengeti’s biggest draw, although game viewing is excellent all year round. 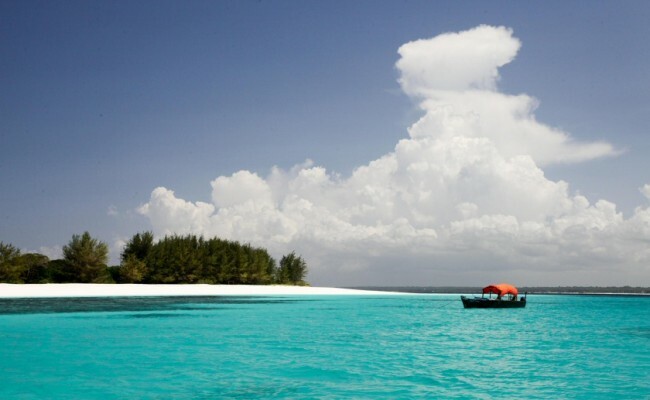 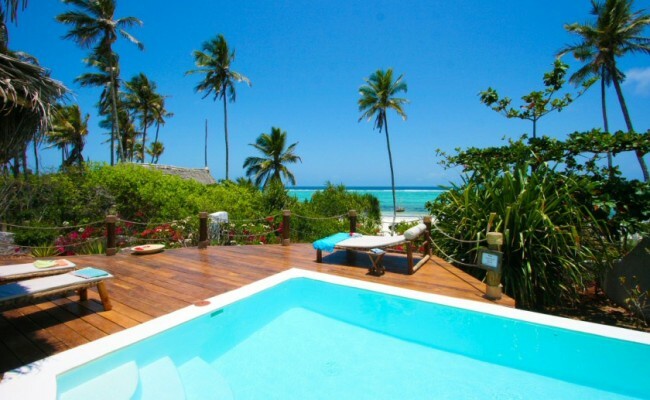 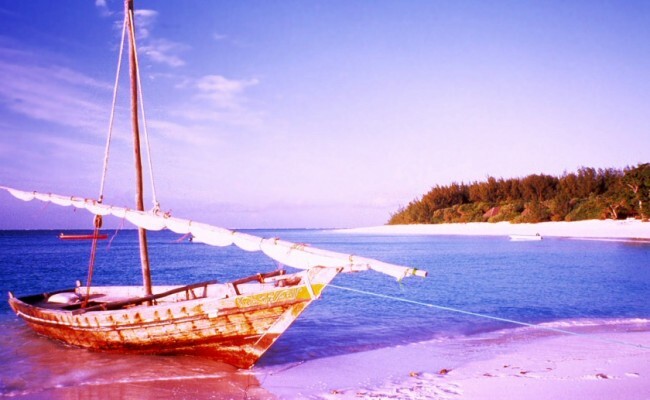 The Zanzibar archipelago is located just a short hop by air from the capital Dar es Salaam, and offers the ideal beach resorts for relaxation after the safari. While Zanzibar gets most of the attention, the archipelago is also made up of Pemba to the north, plus numerous smaller islands and islets. Each of the main islands has its own distinct character.